In 2012 Better Luck Next Life brought Edward Scissortongue’s distinctively dystopian vision to the fore of UK Hip Hop, with his upcoming High Focus release Theremin, his singular vision once again delivers a complete package. The washed-out hue of the artwork matches the filter on the promo vids, that in turn imitate the arid landscapes that characterise his content; which extends beyond the regular rap realms as he paints with unapologetically poetic words that drip with a penetrating sense of unease. The songs demand your attention, as he plumbs the mental depths to pen ominous lyrical landscapes around a chaotic central storyline. Miles Courtney’s synth-heavy intro Take Readings plays like Brian Eno massaging Tangerine Dream in a seedy backroom sauna, with an Eighties-neon-buzz that makes me wish I’d bought the Sorceror soundtrack I came across last week. Teeth isn’t only one of Scissortongue’s best songs to date, it’s also grim enough to make Terry Gilliam tuck his head up his own bum to hide from the world. Forlorn melodies glide through the background to become sweeping orchestral epics on the entrancing mantra-like chorus, as Ed’s intricate bars bloom around Eon Ra’s initially minimal drums. The tune remains surprisingly catchy and hook-based, although it comes coated with a thin veneer of terror that makes it catchy like bubonic plague and hook-based like Tony Todd. The rhymes gather momentum and grow in complexity on The Wipeout Soundtrack; with Scissor almost clinging to his words as if they were about to reach Fahrenheit 451. A stark chorus from Bristol-based vocalist Toyface adds a graceful touch to the bitter balance Ed and BLNL-producer Lamplighter create; and when the bpm slows all three refract off each other to make for seriously interesting listening. Dirty Dike’s beat captures the mood of the EP perfectly on Theremin, with despondent tones that set an epic stage for Scissor to further his sombre story. His use of inventive imagery to lament the fall of man at the metal hands of cognizent machines is bleak beyond even what Water Tevis could fabricate; and without even so much as a sun-seared, bloating Californian governor to save us, the title track offers no silver lining. 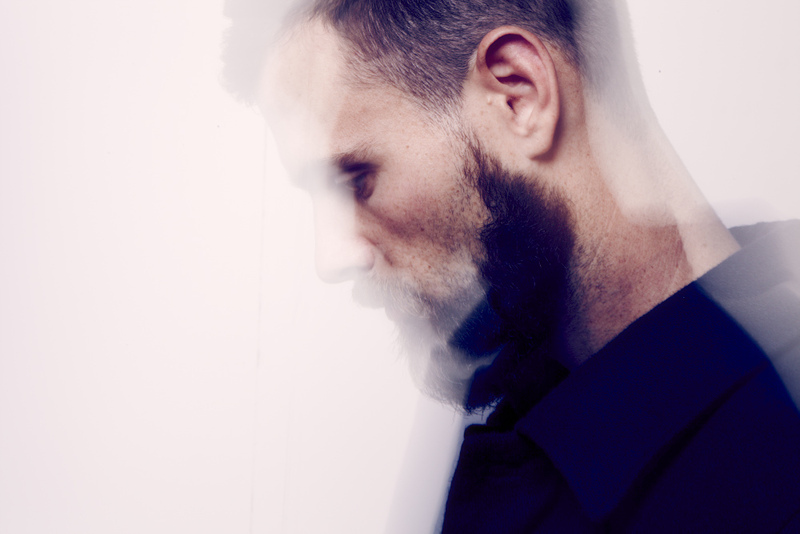 Sumgii’s contorting trap percussion shapes the sallow strings of the prequel to escalate the tension on Theremin Pt. II, with Scissor relating the few remaining minutes of a survivor’s troubled life as he reminisces on the struggle that living became after interplanetary war claimed his family; ‘Visions of his quiet town, working in the orchards with his brothers ’til the androids killed his kin and tore the orchard down, a solo missionary sitting in this metal winter, carrying the flame, a lonely mortal on a tortured vista.’ Konchis propels The Calculator with electronic basslines, frosty high notes and clean, percussive drums as Ed’s dense wordplay reaches it’s zenith; ‘a big bang beginning couldn’t bring back the living, when the guillotine sharpened commences swinging, faster than hell for leather; I’ve dealt with every pasture that gave me tenure, but then the darkness enters’, then Lamplighter closes the EP with Cradle‘s mechanistic melodies. As you’d expect from a project named after a visually confusing musical instrument, this latest release from the Contact Play MC is hard to pin down. The unsettling ease with which Scissor spins his barren visions of the future coupled with the tangible menace that bubbles below Theremin‘s surface makes for edgy entertainment; but despite it’s grim content, the emphasis stays on creating something artistically interesting, sharing more in common with the light-hearted menace of Steve Buscemi’s character in Con Air than any overwrought attempt at evil your average black metal band is making. In fact, no one’s making music like Edward Scissortongue right now, his bleak rhymes serve up brain food for a hungry imagination, with an expansive scope and a talent for science fiction writing that somehow manages to sound cooler than ears made of ice cubes. Be sure to check him out alongside Jam Baxter, Mr Key, Lee Scott and more at the EP release party on May 3rd. 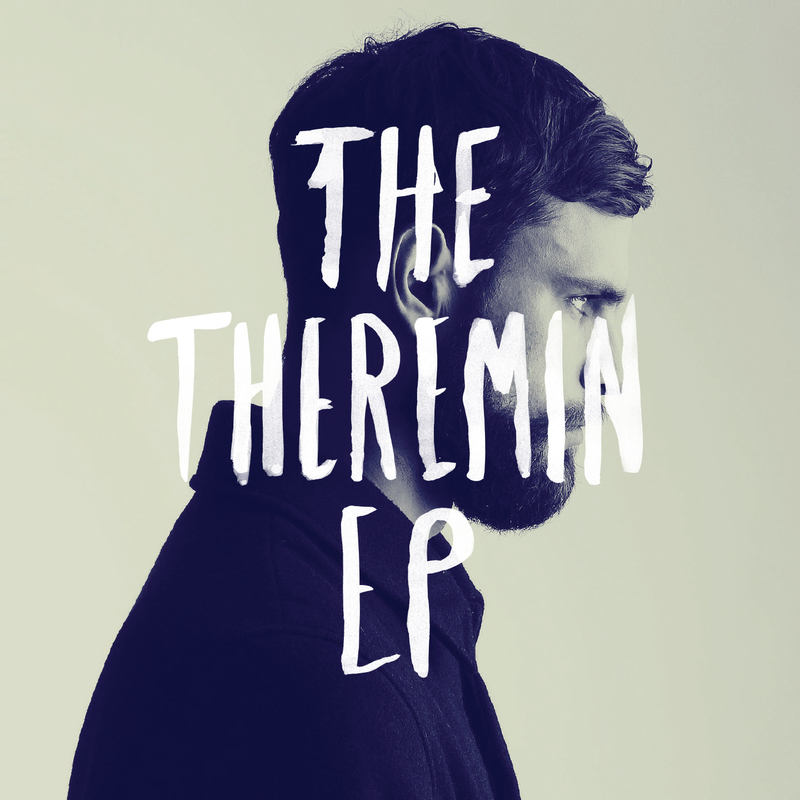 The Theremin EP is out Monday the 28th of April, get it straight from High Focus here, or on itunes here. Drawing primarily from his recent I Remain LP on High Focus; Reverb features a host of dope remixes of Verb T’s tunes by some of the finest beatmakers worldwide; and boasts a varied beat selection that’ll not only knock the dust off your brain after a heavy weekend of drinking/Jesus but will have you fiending to revisit the MC’s back catalogue immediately. Slovenian trio Urban Click set it off with three back to back bangers; Dawn takes a soulful stroll though one of Verb’s best tunes, with dynamic drum changes that disperse the verses and give the strings even more impact. A complete re-imagining of Lost strips the tune back to neck-snapping breaks and buoyant basslines; while their Power Within remake does the opposite, taking the original’s nebulous notes and reforming them into an up-tempo tramp that explores a maze of stuttering hi-hats as vaporous vocal chops claw at the track’s bottom end. Jehst puts together a funky, bass-heavy remix of Sound The Alarm off the YNR-released Serious Games album; which also serves to inspire Ghost Town’s electronic arpeggio’s that back Verb’s nimble rhyme schemes on Extra Fried. Talented Glasgow-based producer Konchis backs deep bars from half of the Four Owls on Look Now, with siren-like horns that bathe the track in strobes of sound; then Pete Cannon’s OG beat gets the Leaf Dog treatment on Where You Find Me, bringing that soulful bump he’s known for, and making the song an album highlight in the process. The self-produced Less Old Less Grumpy blends a new chorus with the original tune’s accapella over a catchy piano loop that keeps your head nodding; as does the original mix on All That Exists; which is a real interesting listen. Alternate vocal takes and a different wording on the chorus are set to a more reserved sample; with Verbs still perfecting the flow you end up hearing on the album version; providing a rare insight into the writing process that shows how much time and effort T spends when creating his tunes. BMRN ( pronounced BoomRuin if you’re not fluent in cool kid internet linguistics ) end the LP by taking The Power Within and shifting the previously serious tone into an epic, yet sombre track that packs Eternal Sunshine Of The Spotless Mind levels of upliftment meshed with depression. 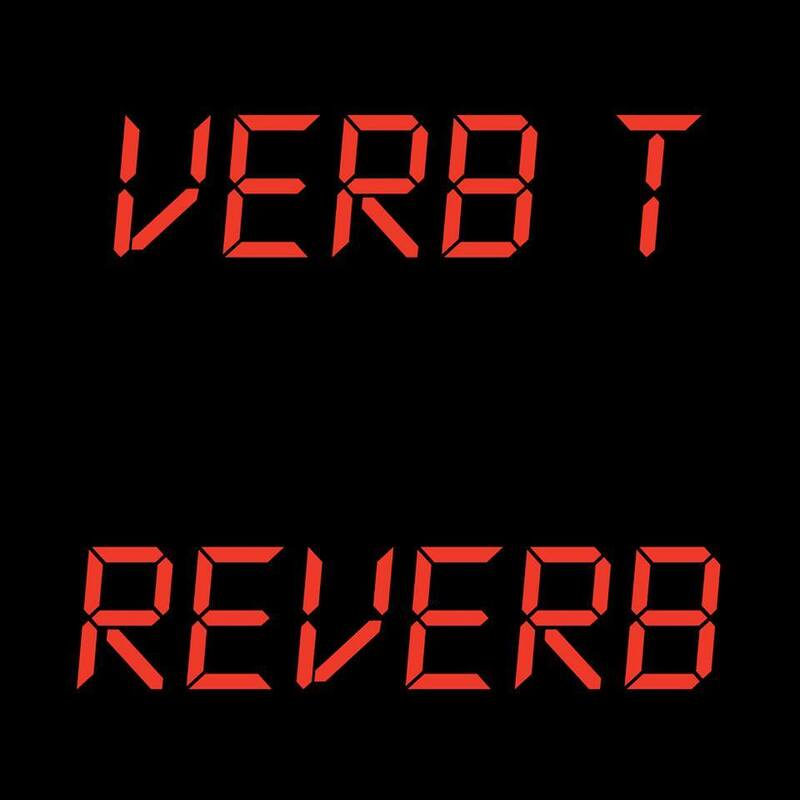 For new fans looking to explore Verb T’s music Reverb is as fitting introduction as any, but for long-time listeners the real gems are found when placing the tracks into context. They show progression, and demonstrate the malleability of the man’s rhymes, as they sit comfortably on nearly any beat they’re placed upon. Reverb came out today! You can get it for whatever price you feel, here.